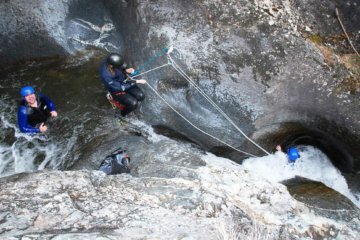 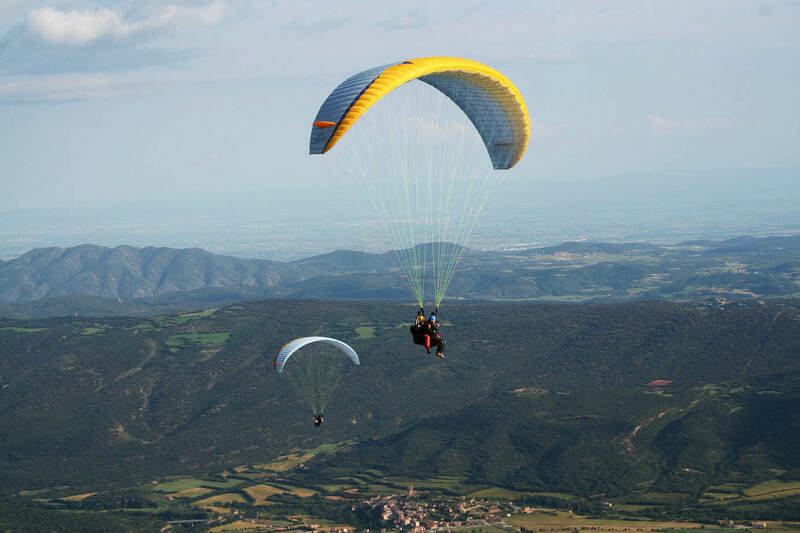 The activity will be placed in Áger (Pre-Pyrenees) and it will be consisting in Paragliding tandem flight, that you go with your pilot who gives you all the skills and the introduction on this activity. 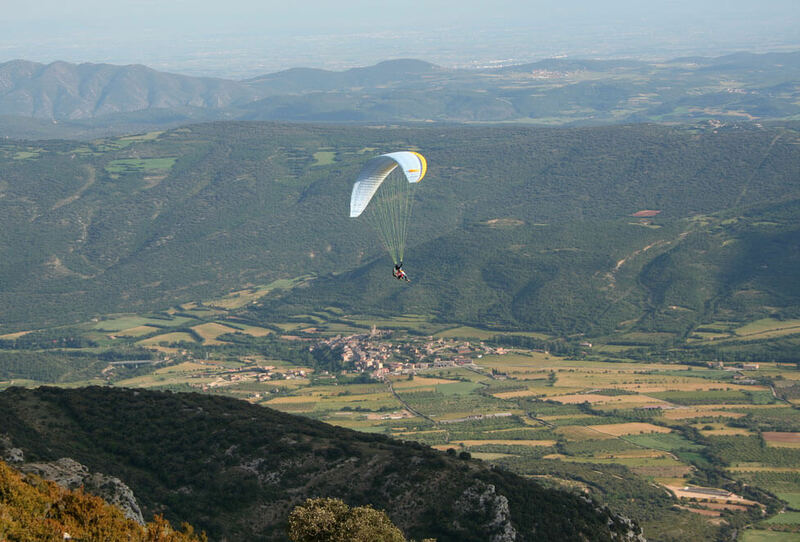 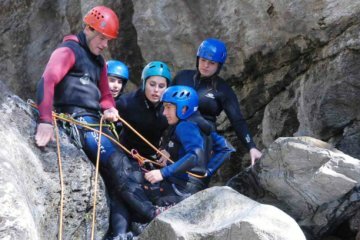 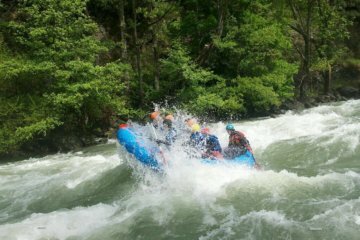 The day starts at the PaddleinSpain Centre Group – the main base located in Àger, La Noguera (Lleida) this place is well known as one of the best in Europe and world for free flights. 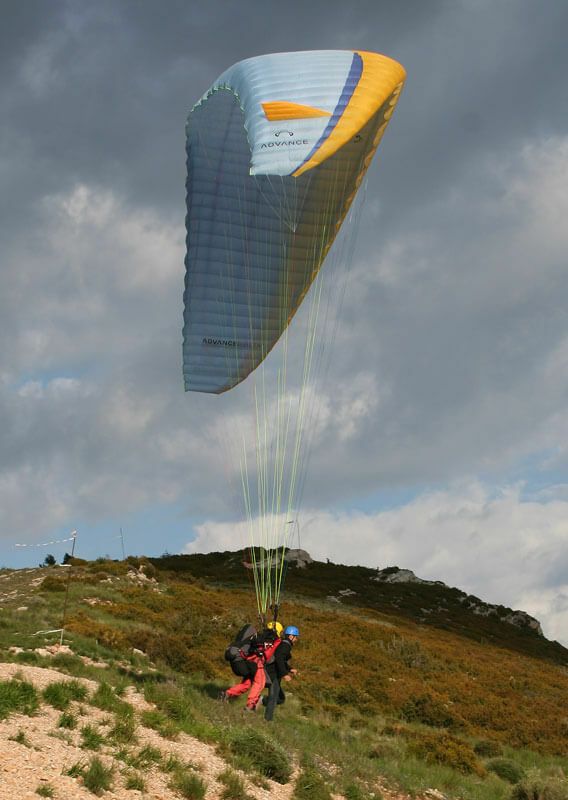 The company transport service will transfer you from our center to up to the mountain where we will take off. 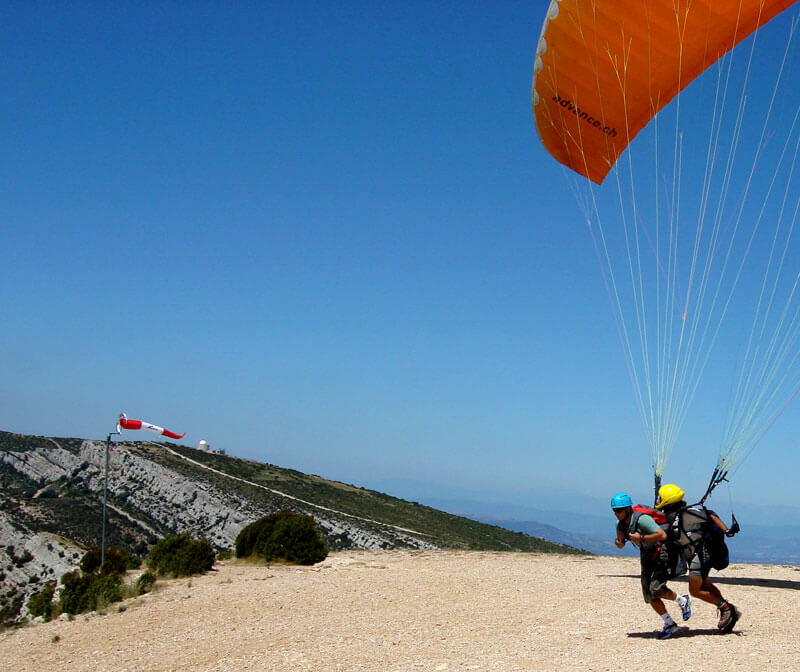 From our taking off place to our landing there is near 1000 mts high. 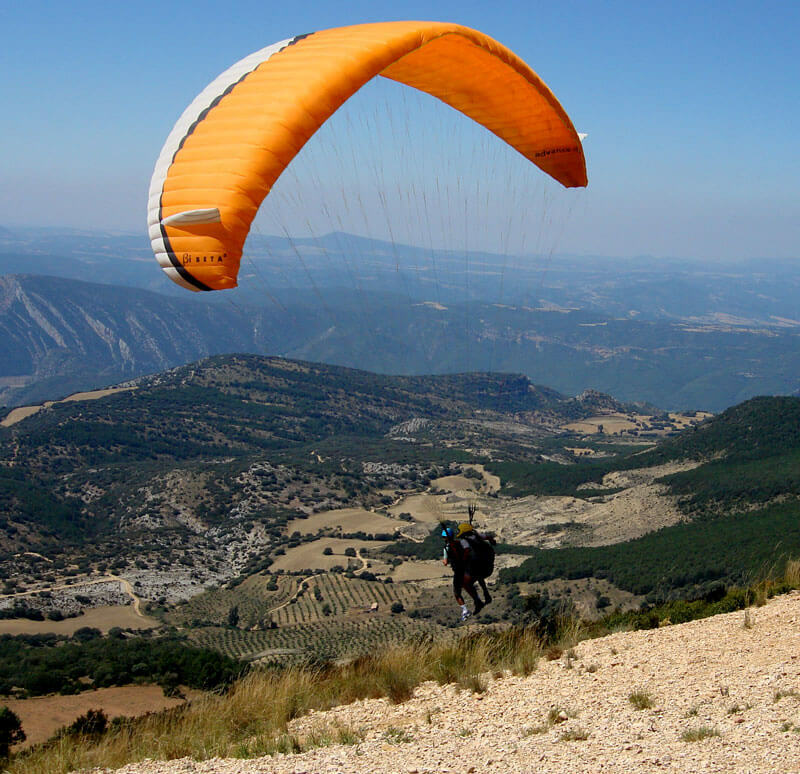 Paragliding is very smooth, but if you are prone to seasickness is recommended to take a “caffeinated biodramina” just before the activity.